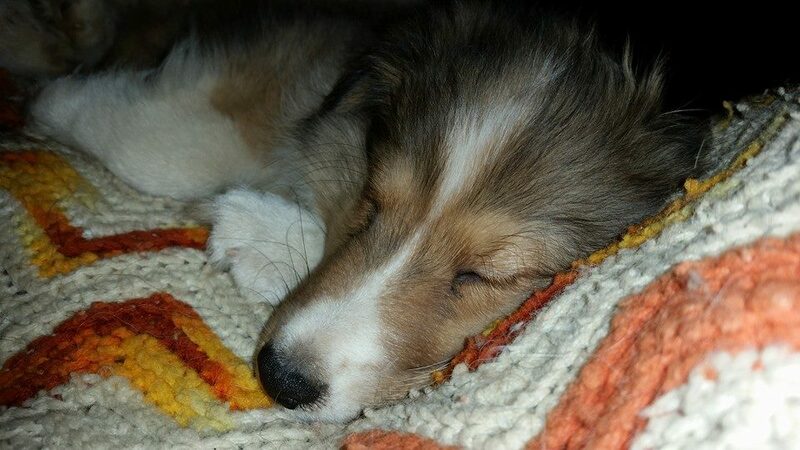 The Shetland Sheepdog, often known as the Sheltie, can be a loving and loyal companion. 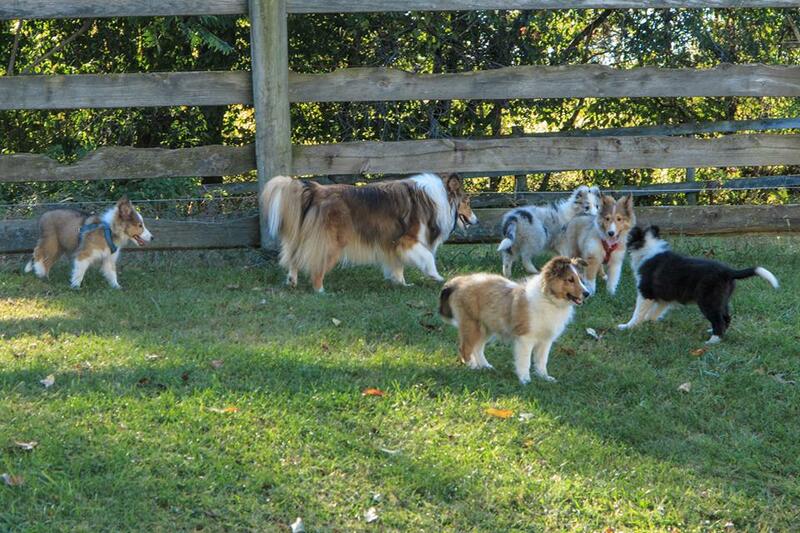 At LND Shelties, we take pride in the health and happiness of our Shelties. 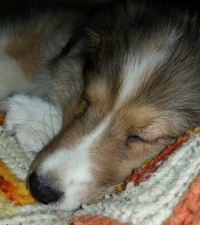 If you are considering purchasing a Shetland Sheepdog puppy, you’ve come to the right place! 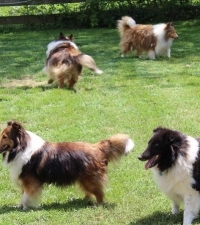 Scroll below to learn more about the Shetland Sheepdog. 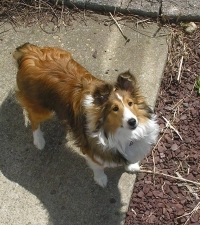 The Shetland Sheepdog is usually easy to train because of its willingness to learn, and responsiveness toward its owner. 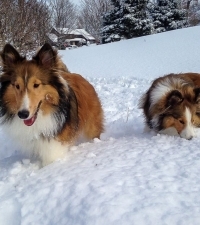 However, your Sheltie usually tries its hardest to please you, and therefore can easily become confused if you are upset or impatient while training. 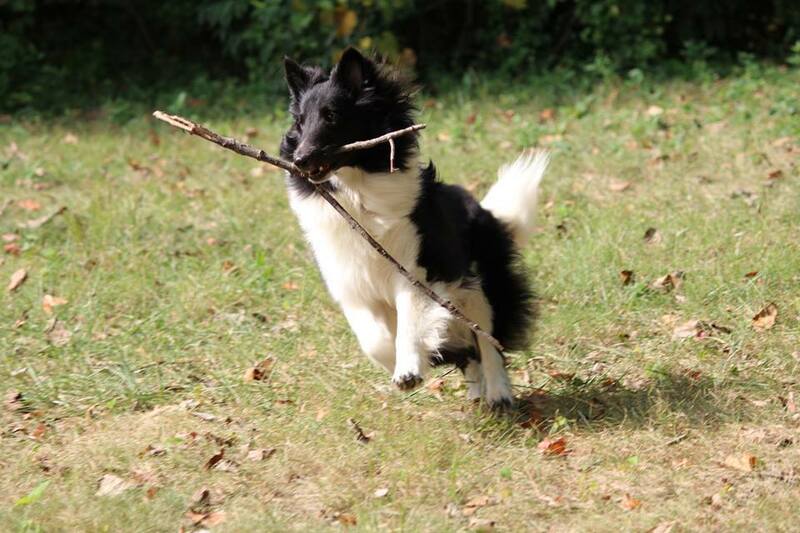 Realize that your Sheltie wants to do what you ask; slow things down, go back to an easier task, and let your Sheltie be successful before you quit working. 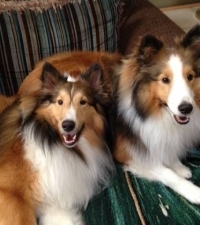 You should then praise, play, and relax with your Sheltie. 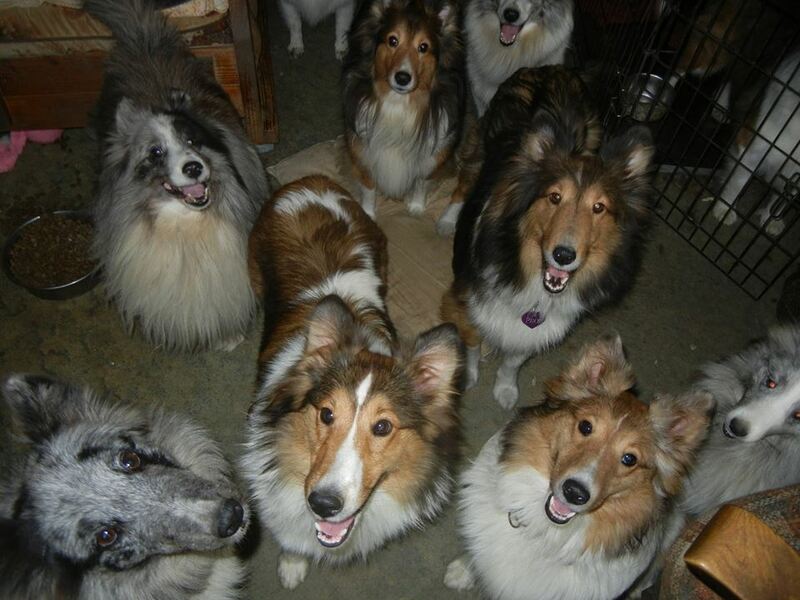 Many Shelties grin, just like a person would. Many will bare their teeth while grinning. Though it may look similar, don’t mistake a grin for an aggressive curling of the upper lip. 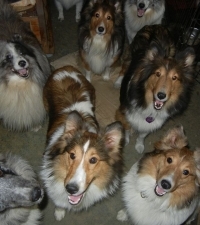 The situation should be an indicator of whether your Sheltie is grinning or snarling. 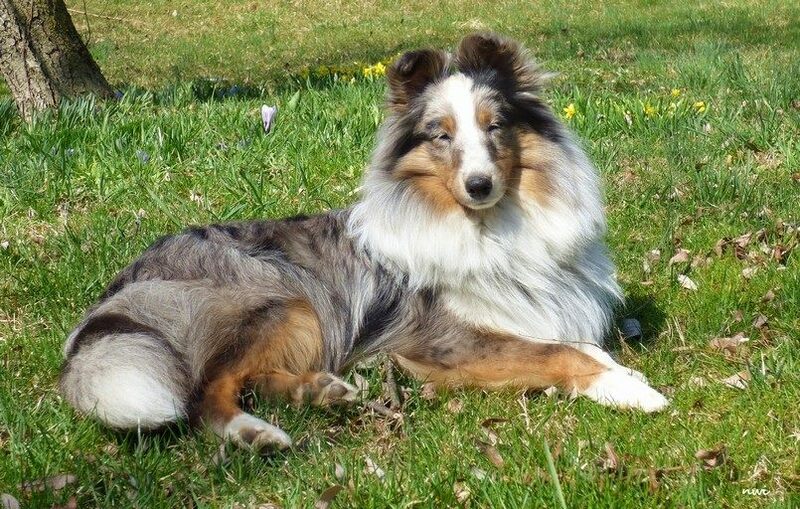 Some Shelties talk to their owners in whines, grunts, groans, and even quiet growls, especially when being petted. Again, assess the situation. If your Sheltie is relaxed, it is most likely talking to you, not being aggressive. 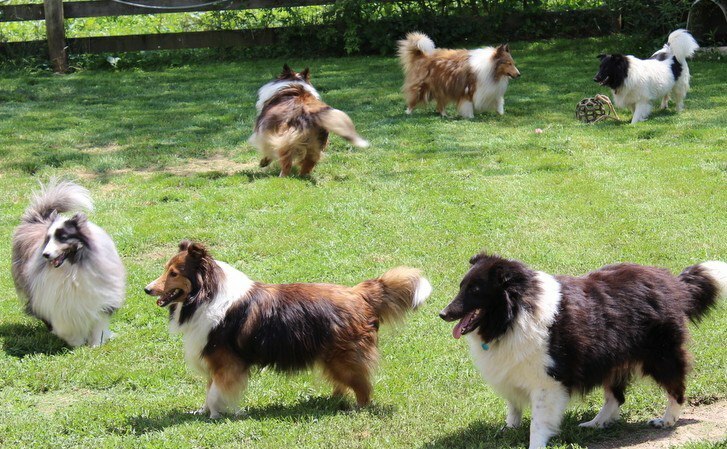 Since Shelties were originally herding dogs, many still exhibit behaviors such as biting and barking at moving objects (feet, brooms, vacuum cleaners, etc.) 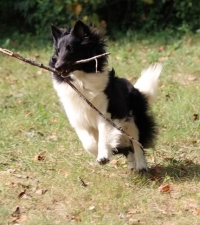 Your Sheltie may also chase moving objects such as other animals, people, or cars. Obviously, chasing cars can be fatal, so don’t allow your Sheltie to do this. 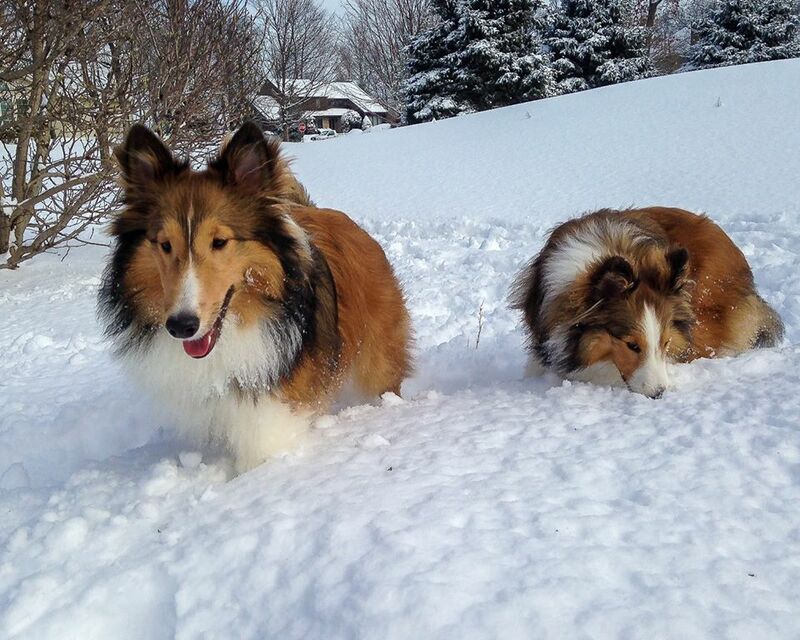 Your Sheltie may even have a sense of humor. Watch for little practical jokes your Sheltie may play. You probably won’t believe this one until it happens to you. It may be necessary to place your Sheltie in a crate/kennel when you leave him at home. 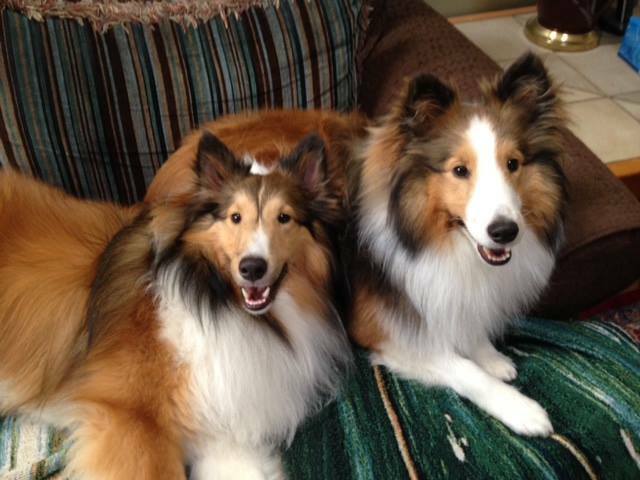 Shelties want to be with you and are not happy when left alone for long periods of time. 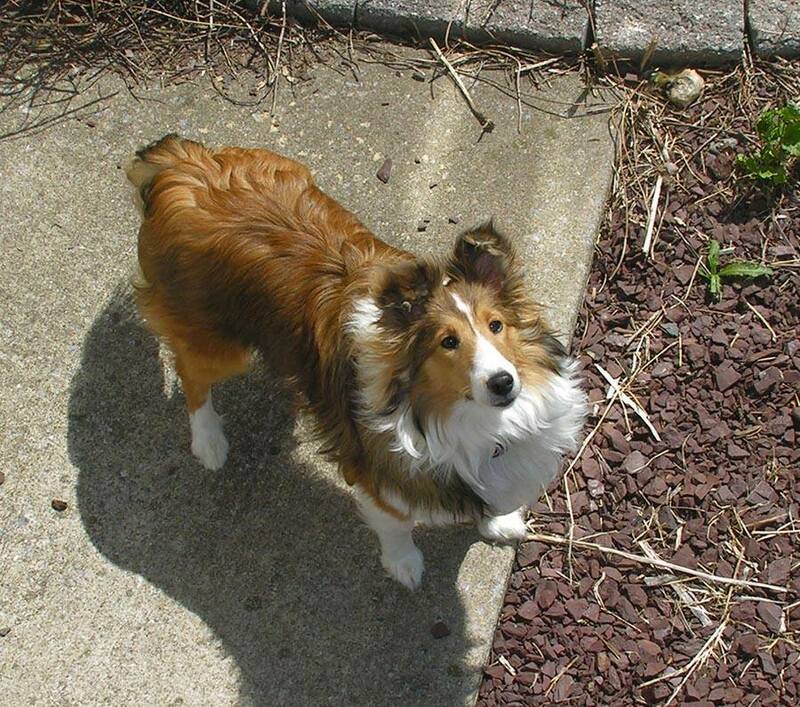 A Sheltie’s coat is easier to care for than you might expect, but regular brushing is important. Mist the coat lightly with water before you begin, and tease out the mats before they get bad, but use the comb sparingly. This breed is a seasonally heavy shedder. The dense undercoat is shed twice a year: in the spring and fall. 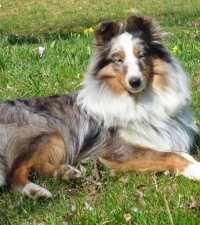 The coat readily sheds dirt and mud and Shelties are quite fastidious about their cleanliness. Bathe or dry shampoo only when absolutely necessary. 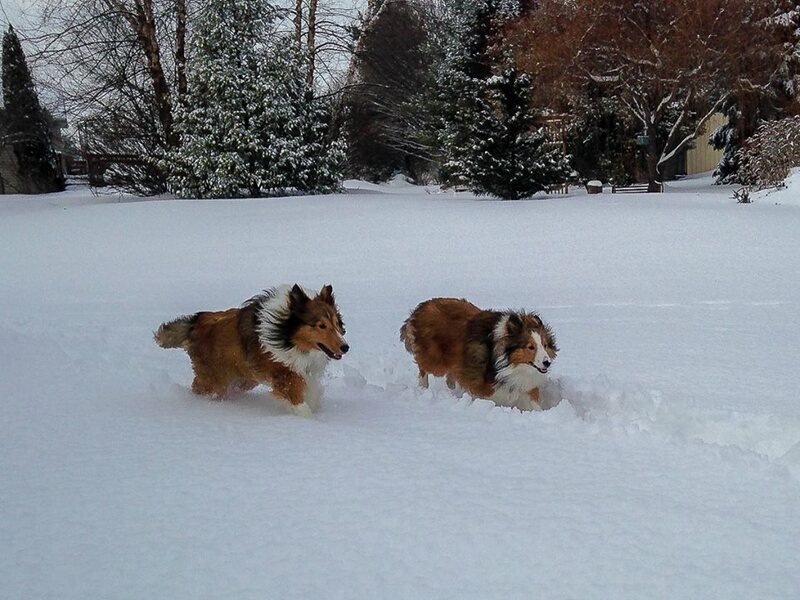 In general, Shelties make great family pets. They can be very active and playful, and can be just as happy sleeping at your feet when you are busy with other things. They do not require a lot of exercise; usually a daily walk or time to run in a safely fenced yard will suffice. 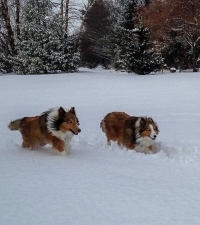 Most Shelties are good with children, but there are some that prefer to be left alone and will wander off to a place where they can have some solitude. 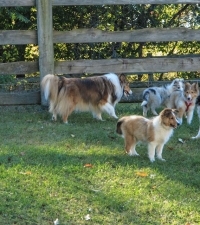 Shelties can also be very protective of their families, especially children of the family.